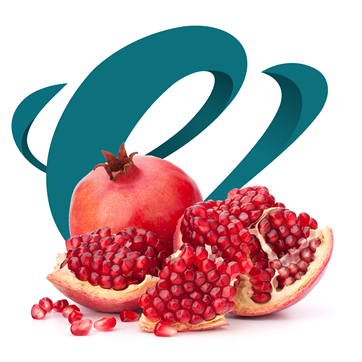 Energy Food Ingredients B.V. was formed in the Netherlands by a core of experienced professionals with substantial experience in FRUIT processing and sales and with the financial backing of a major Brazilian SUGAR company: Energy Commercial (Brazil) Ltd. Incorporated in 2006, we are located in the Netherlands, originally to facilitate SUGAR transactions between Brazil, Africa and the Middle East. In FRUIT we filled a market gap for the manufacturing of purees and concentrates in all formats; aseptic, frozen, puree cubes and infused fruits. We now serve many mid-sized clients and a number of blue-chip clients in Europe and the Far East. 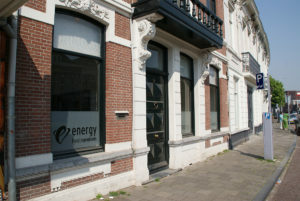 Energy Food Ingredients B.V. has recently become even more customer focused and flexible due to a management buy-out completed in October 2015. We source high quality fresh and frozen fruits from growers / growers co-operatives to be used as raw materials for our further manufacturing processes. – Fruit Concentrates & NFC’s; aseptic or otherwise; mainly European red / blue / black fruits; some New World fruits (pomegranate; acai; acerola). – Fruit (as above) and Vegetable (spinach, kale, carrot) Purees: frozen; pasteurised and frozen + aseptic; which are available in various sieve diameters; seedless or seeded; including unpasteurised puree cubes (30g nuggets). Production of these takes place in the Netherlands and / or in Poland. We also operate exclusive agency agreements covering NFC fruit juices, purees and concentrates in the Benelux; SE Asia, Japan & Korea. Based on certain criteria we can undertake project / consultancy work on fruit-based foods / beverages. – IQF products: typically, we are IQF re-sellers from stock. – Cane sugars particularly conventional, organic, FT & demerara types. 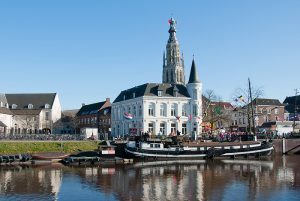 Breda is a municipality and a city in the southern part of the Netherlands. The name Breda derived from ‘brede’ (meaning wide) and refers to the confluence of the Mark and Aa rivers; hence Brede-Aa. As a fortified city, the city was of strategic, military and political significance. Although a direct Fiefdom of the Holy Roman Empire the city obtained a municipal charter; the “acquisition of Breda”, through marriage to the house of Nassau. This further ensured Breda’s continued political and social relevance. Breda itself has a population of approx. 200,000; the metropolitan area has a population of 325,000.